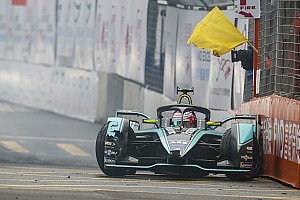 Formula E points leader Jean-Eric Vergne has labelled the penalty he received during the previous round at Zurich as "convenient" for the all-electric championship. 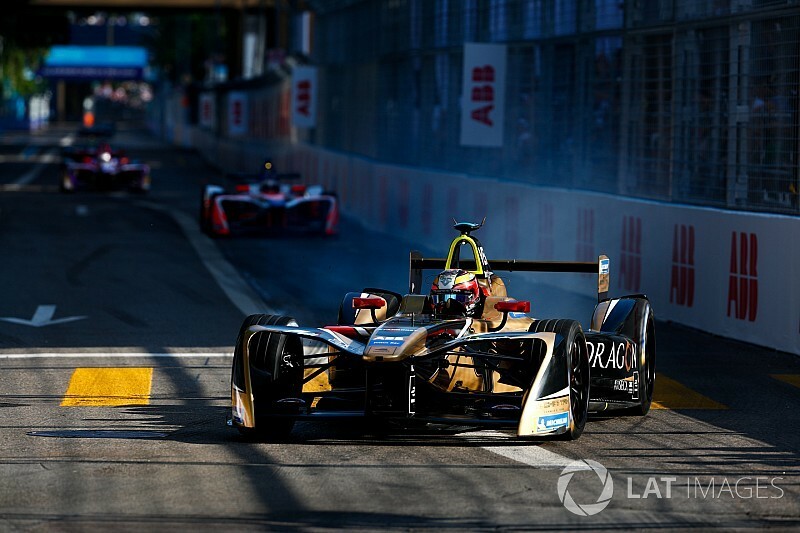 Techeetah driver Vergne was among five drivers to be penalised in Zurich for speeding during a Full Course Yellow, dropping him down to 10th and allowing nearest title rival Sam Bird to finish second. Bird now trails Vergne by 23 points with 58 left up for grabs in the New York double-header, having won both races at the Brooklyn track last season. 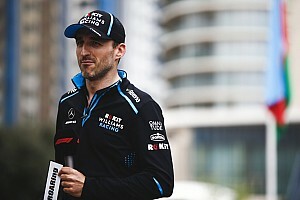 "I feel like they made up a rule during the race, because I did the exact same thing as in absolutely all other races and I never got a penalty," Vergne told Motorsport.com. "I think it's convenient [for Formula E] that I get a penalty now, which keeps the suspense open until New York. "It's weird, it's five of us getting penalised. We're not daft, we've been racing these cars all year with Full Course Yellows, we never got penalties. "Now, suddenly, there are five drivers [getting one]: four ahead of Bird, and me. It's a bit weird." 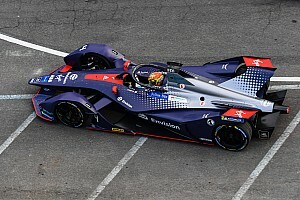 Buemi tells Vergne to stay "humble"
Season two FE champion Sebastien Buemi went into last year's Montreal season finale with a 10-point advantage, only to lose out to Lucas di Grassi after being disqualified from the first race - and embarking on an extraordinary rant at rivals Daniel Abt and Robin Frijns. The Swiss driver, who is now out of mathematical title contention and has gone winless since last year's Berlin round, said Vergne's comments about his penalty were misguided and that he knows from experience how quickly things can turn amid the pressure of a title showdown. "There's no need for me to judge him," Buemi told Motorsport.com. "But it's one of his ways to take the pressure off, I know him very well. He's lost a lot of points, that's very clear. "He's going to New York as the favourite and it wouldn't be normal for him not to win. But his points lead was almost slashed by half. 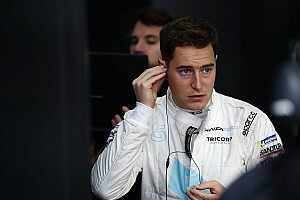 "We know Bird won both races [in New York 2017]; if [Vergne] were to have a problem on that Saturday, he would have to fight for it all on Sunday, and the pressure can rise dramatically. "For sure, in the interest of the championship, it's better if it goes down to the wire. 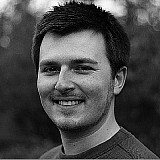 However, [if I were him], I wouldn't make such comments. "I've been in this position in the past. Everyone handles it the way they can, but you must remain humble in this sport."